I’ll be honest, I found a lot of my daughter’s Easter basket items at the dollar store last year. The dollar area in Target is also another great resource to find many of these Easter basket fillers too! So don’t think you have to spend a lot to fill up a cute toddler basket! Bubbles – This is always a hit. Bubble wands are fun and inexpensive ($1 at Target or your dollar store!). Sidewalk chalk – There are so many options for sidewalk chalk, but if you want to be festive, get egg shaped ones in a carton! I found them last year at the dollar store, but Party City also carries a version too for only a $1! 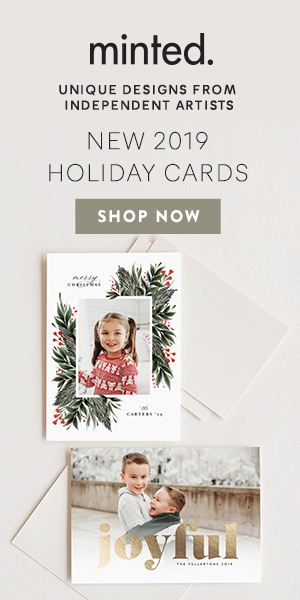 Coloring book + crayons – A staple for little ones. Snag Easter or Spring-themed ones! Thick crayons are always our go-to since they don’t snap easily! On that note, stickers and stamps are always a hit too for the crafty kid! Books – Lift the flap books like Where are Baby’s Easter Egg are great for younger toddlers! Dr. Suess fans will get a kick out of It’s Not Easy Being a Bunny! Looking for something religion-based? Try The Story of Easter! Tub toys – For all the little ones who love being in the tub, tub toys are a must. My little one loves this duck family set. She’s also a big fan of these tub crayons that wash off with water! Play-doh + cookie cutters – If you already have a big collection of play-doh, why not add a few Easter-themed cookie cutters?! Puzzles – Wooden peg puzzles are a big hit in our house. I love the ones from Melissa & Doug! Musical toys – If you want to stay on-theme, these egg shakers are an adorable addition! They’re perfect to add to your little one’s music collection! 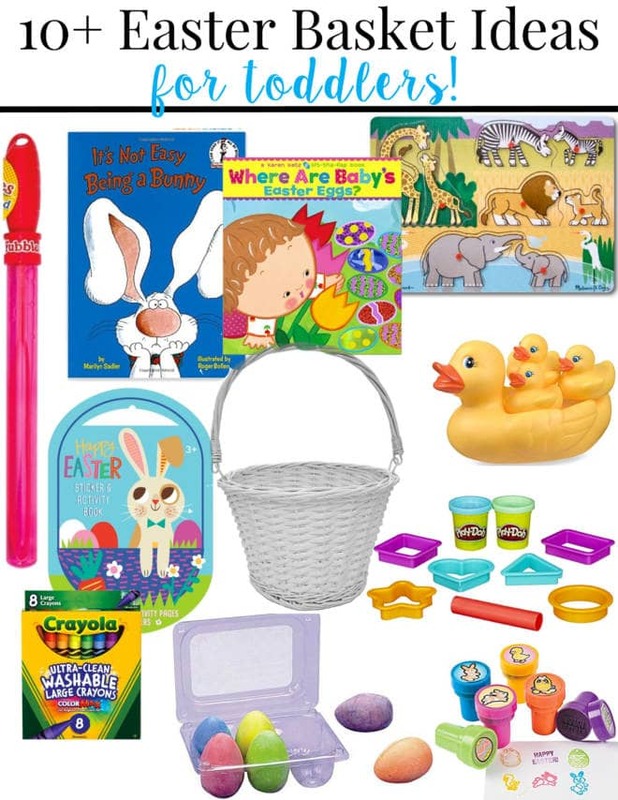 What are your favorite toddler Easter basket ideas?